Magic 94.9, also known on-air by its call sign CKWM-FM is one of the best Canadian radio station broadcasting in Kentville, Nova Scotia. 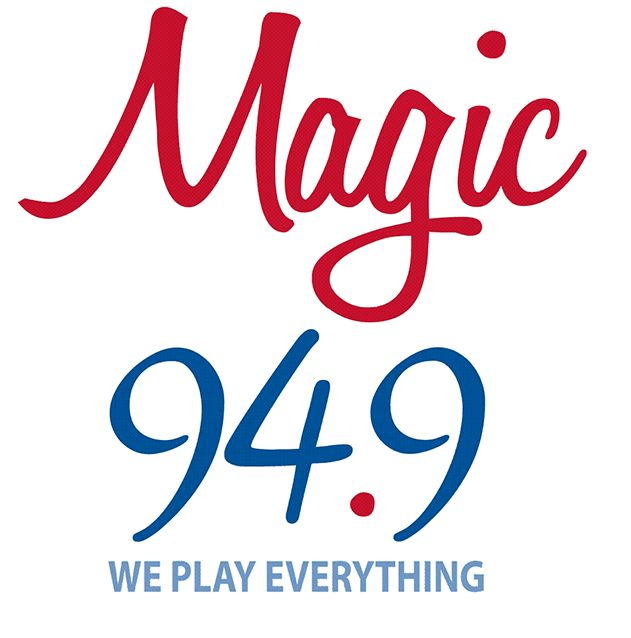 Copyrights of the Magic 94.9 are acquired or owned by the Maritime Broadcasting System, and it plays the greatest hits of the adult contemporary. On 14th March 1965, Evangeline Broadcasting Ltd. laid down the foundation of a new FM channel in Kentville as CKEN-FM. Later on, the call sign of the CKEN was altered to the CKWM-FM. For several years, CKWM has remained as an affiliate of the CBC Stereo network. CKEN-FM is the sibling of the Magic 94.9 and is also controlled by the Maritime Broadcasting. The slogan of the CKWM is We play everything! Hold on for a second as the online auto-stream of the CKWM Nova Scotia will take only few moments to load and play. The citizens of the Kentville can enjoy the best hits of the Adult contemporary by tuning the FM dials of the 94.9 MHz. The online fans can also listen live Magic 94.9 online streaming from the official site. You can also read out the local news from the site and can see the Station Events. The visitors can also explore the different Events of the community and can submit their own. You can also win many different excited prizes by joining different contests like Song of the Day and Magic At The Movies. General Contest Rules are also available on the website. Twenty-Four Hour Playlist of the Magic 94.9 can be explored. The visitors can also see the Now Playing and Next Up. You can go to the Cancellation option to see that what will be cancelled and what will remain close. Follow the CKWM Kentville on Facebook for updates.